The 'F' is for front - so I don't get the baubles back to front - I'm stating the obvious I know, but I can get easily confused sometimes! and punched some foliage in green. 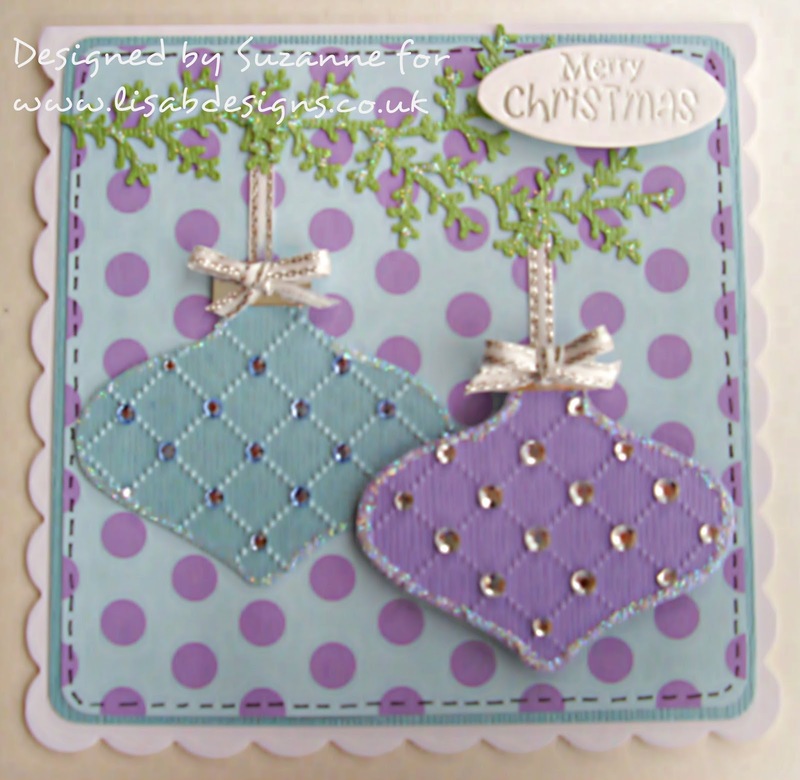 Today I would like to share a card with you that I have made using the cute Emily and Cat Cling Stamp by Wild Rose Studio which is available from Lisa B. Designs. I started by stamping the Emily and Cat image with a Tuxedo Black Memento ink pad onto smooth white card. I coloured the image with ProMarkers. I then cut around the image leaving a small white border. 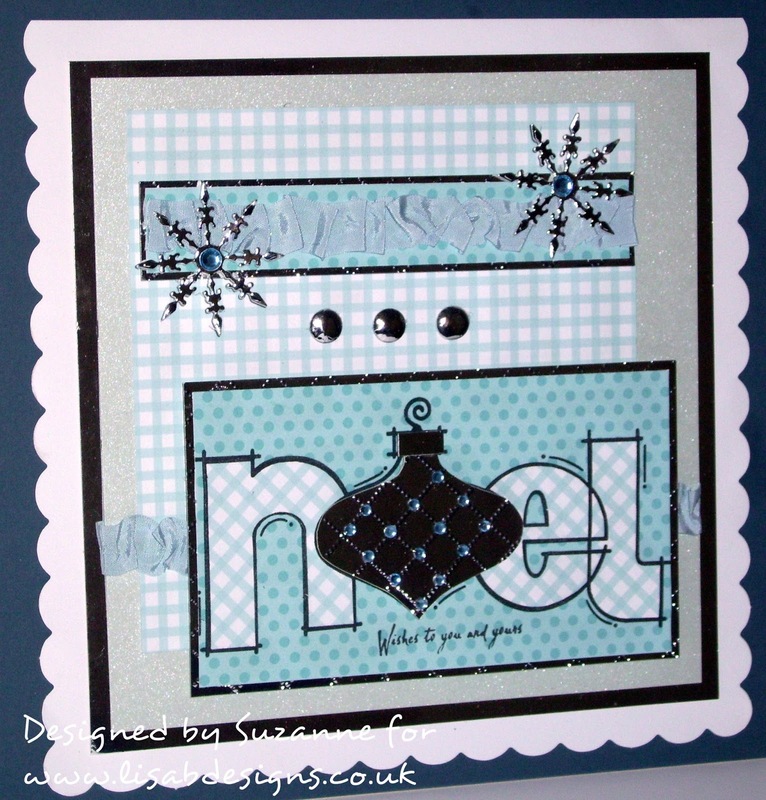 I used dies to cut circles of white and bright green card and a scalloped circle of dark green card. 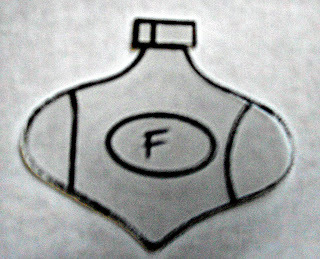 I attached the circle and coloured image together. 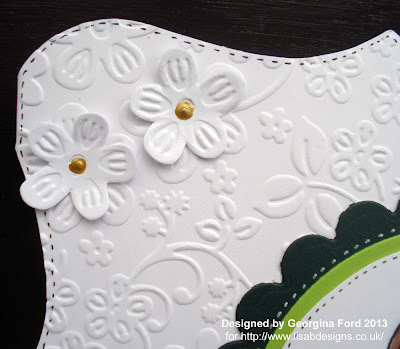 I used the pretty Embossalicious Floral Frenzy 6x6 embossing folder to emboss the front of a shaped card blank. I also cut a small piece of white card which I embossed a flower section of the embossing folder. I cut out two flowers from this section and added them to the card. 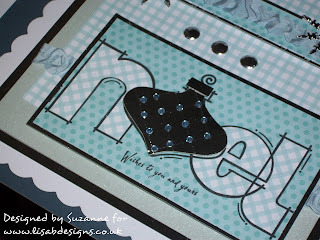 I added the coloured image and a circle sentiment to the card. 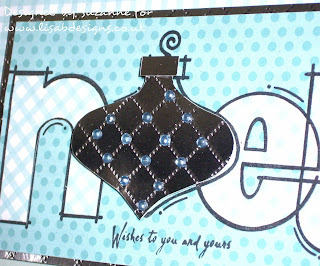 To finish the card I added white and black faux stitching. I was really pleased that it did not rain yesterday as my log cabin, Craft Studio turned up........Yippee ;-), I am soooo excited. Well that's all for now my lovelies, enjoy the rest of your week. The thing I did was to die cut the snowflakes. It’s the first time I’ve used these dies & I initially used a 300gsm card. It was too thick, even with Cut Rite wax paper the dies didn’t cut all the way through. So I tried a card blank, which is about 200-250 gsm, with the wax paper & after putting it through the Big Shot a few times, it worked. 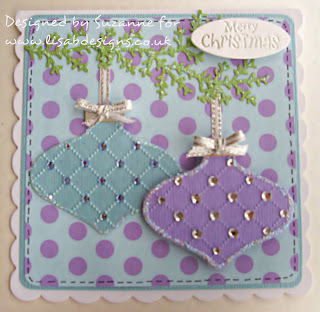 The die cuts are quite delicate, so I would suggest that you place the card onto a piercing mat & gently push the card away from the die cut with a poky tool. 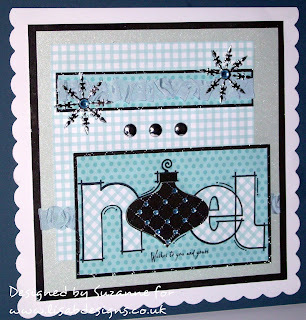 Once I had cut a small pile of snowflakes, I started on the cards. I used letters from an alphabet set of stamps that I’ve had in my stash for an age, stamped them with Versamark & heat set with gold or silver embossing powder. Then I masked off the word with a post-it. For each card, I swiped distress ink that corresponded with the core'dinations card, onto the craft sheet & spritzed it with water. then I loaded a small paintbrush with the ink & water mix & flicked it over the white card, until I was happy with the splatters. Now it was time to put the cards together, keeping them very simple with accents of gold & silver liquid pearls & Icicle glitter glue………. That’s it. I achieved my goal, all four cards were finished in under an hour. I think I will make more simple cards like this, they’re great for when you need a batch of quick cards. And I used some of my huge pile of scrap card stock too. Thanks for visiting. 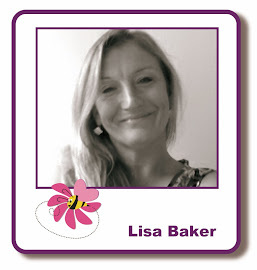 I’ll be meeting Lisa this week to make plans for the next few weeks & also for the blog challenges between now & December, we will keep you updated as things occur. The current challenge runs until 10pm on Saturday, so I will be back on Sunday with a new one. Until then, happy crafting. It's a mighty bit miserable out there today and on a bank holiday weekend!! !.....well nothing new there then!!! How are you all, enjoying your weekend I hope. Yes it is that time of year and as we don't have an October class I thought we would start next month. Remember anyone is welcome to come and visit the fully stocked craft shop that is always set out when the class is on between the hours of 2.30pm to 9.30pm at Fant Hall, Barming ME16 8NN . I have something quite exciting happening at home, for along time now my work room has got fuller and fuller and fuller and my actual workspace has got smaller and smaller, you get the picture!! It is impossible to keep the creative juices flowing when it all caving in around you......a lot of you know what I mean! Paul has finally agreed for me to have an outside workspace and has ordered me a log cabin to have as my studio!..... Yippee:-);-);-)!! I can finally get a creative, organised work space and get out house back and then we can start decorating again. After it is all up and running I will be having a MEGA CLEAR OUT SALE of my craft room as I want to bring it down to one third of what it is now as I just don't get the time these days to use everything. I have so much stuff as you can image and a lot of it has never been used!! Well its short and sweet again my lovelies, I look forward to seeing a lot of you soon. I will need to have words with my photographer, who will probably tell me to take the photographs myself! We all like to get the most from our stamps don't we?